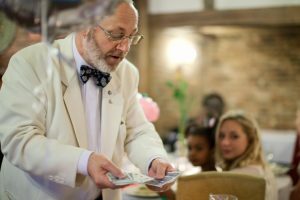 Fantastic close up magic around tables with our live all era party band to keep you dancing till midnight. COME AND JOIN US FOR A TWO COURSE MEAL AND COFFEE, FOLLOWED BY BECS! 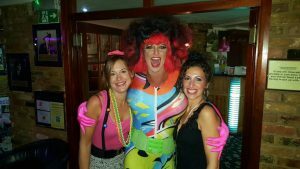 Fanny as Joyce Temple Savage with a superb Benidorm band to dance and party to, be served by our Solana waitresses. 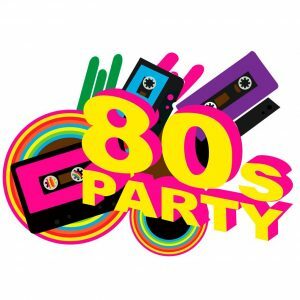 Have a dance off with Fanny Galore , while enjoying brilliant live band Cliche’ performing 80’s hits! LIVE ALL ERA BAND CLICHE SINGING SONG TO KEEP YOU DANCING TILL MIDNIGHT. 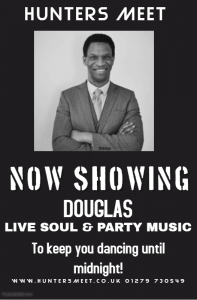 COME AND PARTY ON DOWN WITH LIVE SINGER DOUGLAS! 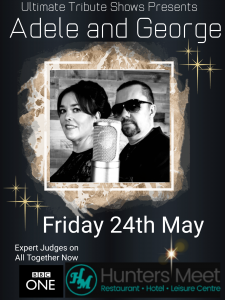 live all era party night, with live music to keep you dancing until midnight! 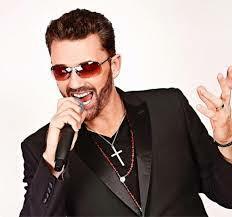 A Little bit of soul, and a whole lot of party Music!! PARTY ON DOWN WITH DOUGLAS’ AND MAGIC PAUL! Live Music, to keep you dancing until midnight!